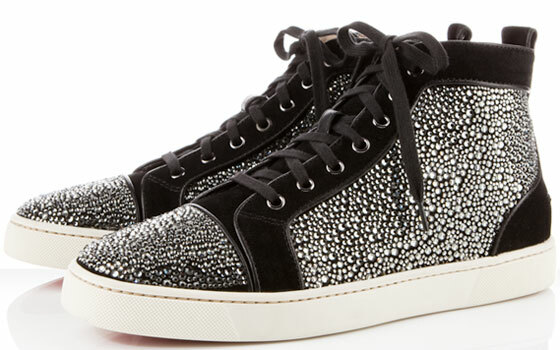 While dreaming about spring fashion and the new Fashion Week season that’s sweeping the fashindustry shores as we speak, take a look at some fall winter 2010 2011 sneakers. 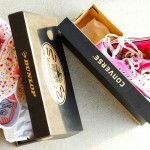 Not just any sneakers! 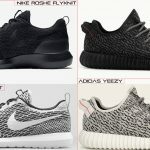 Mais no! 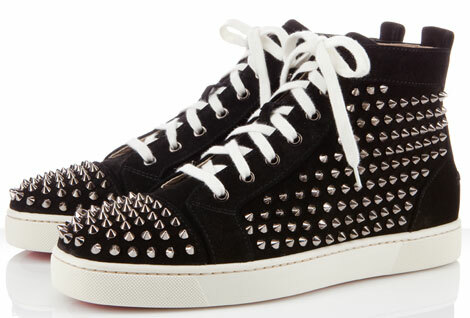 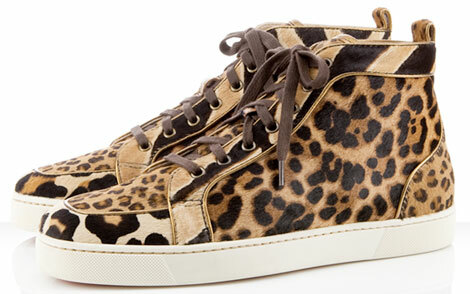 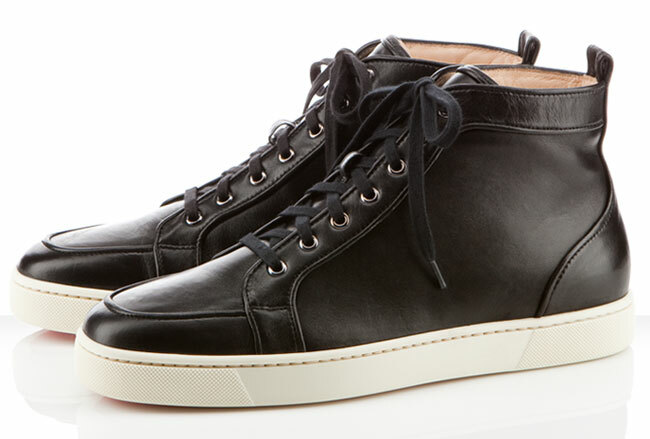 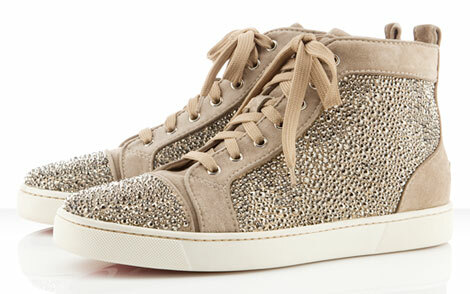 Christian Louboutin sneakers! But I do like the beige and gold ones.